In this week's edition of The Bleacher Briefings podcast, we preview the 2013-14 NCAA basketball season, and discuss the week that was in both college and pro football! 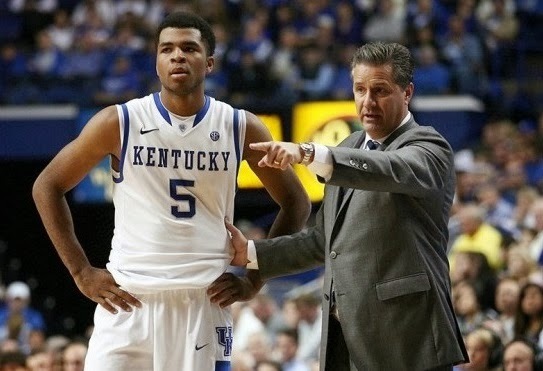 - NCAA Hoops Tip Off: Kentucky enters the season as the No. 1 team in the nation, but a slew of other squads have the potential to win it all, including defending national champion Louisville, Michigan State, Kansas and Duke, just to name a few. How does John Calipari manage to recruit so many top players each and every year? Will freshman phenom Andrew Wiggins live up to the hype? Who could be this season's Cinderella team come tournament time? We're breaking down these topics and more in our college basketball preview segment. - College Football Discussion: Week 11 on the college gridiron saw multiple big games on the slate, including two rivalries renewed; with No. 1 Alabama playing host to No. 13 LSU, and No. 3 Oregon traveling to Stanford to take on the 5th-ranked Cardinal. We discuss these games and more in our college football chat. - Week 10 in the NFL: The tenth week of the NFL season had just about everything the sport has to offer; from upsets few saw coming, to blowouts of epic proportions, to closely contested games that came down to the final possession. What happened to the Colts? 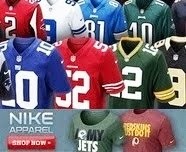 Are the Giants officially back in the NFC East race? Is there cause for concern in Denver with a banged up Peyton Manning? Are the Panthers legit? Hear our take. We debate which NFL team has been the bigger disappointment this year; the Falcons or the Texans, and also weigh in on the comments tight end Delanie Walker made following Tennessee's loss to the previously winless Jaguars on Sunday!